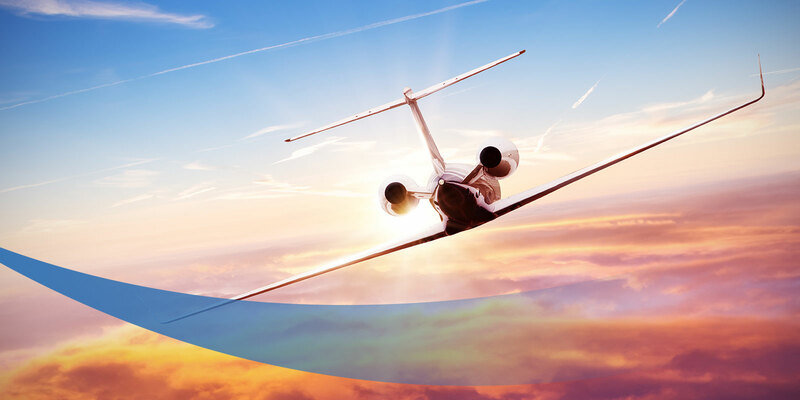 FreeFlight Systems designs, manufactures, sells, and supports high-integrity avionics systems that improve the safety, efficiency, and affordability of flying. We are focused on the practical application of NextGen technology to real-world operational needs across all aircraft platforms. We are experts in core technologies of positioning, state-sensing, and air traffic management datalinks. By combining our deep legacy in aviation with our relentless drive, FreeFlight Systems has grown to be at the forefront of the NextGen Airspace Transformation.